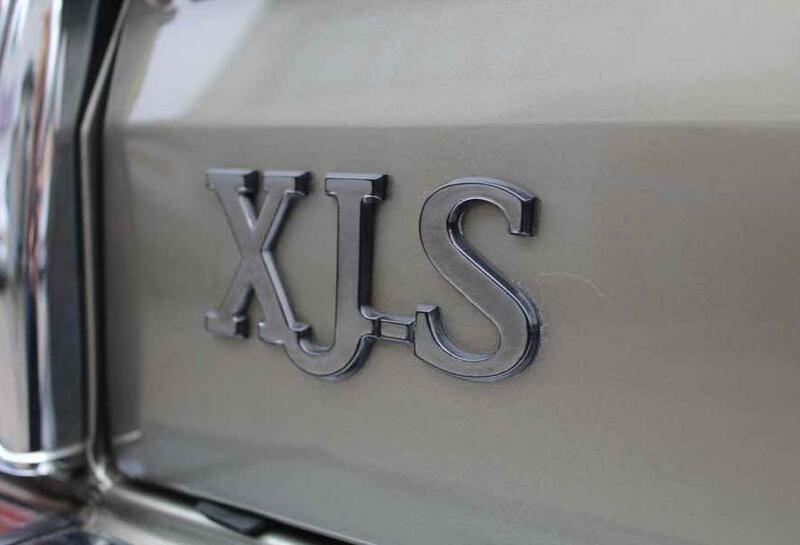 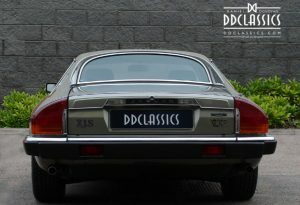 Design plans for the XJS got underway in 1965, with the first production car being sold in 1975. 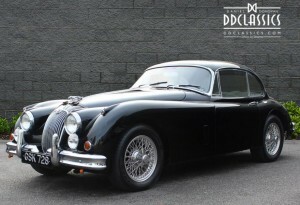 The car was primarily designed by Malcolm Sayer, with input and control from Sir William Lyons. 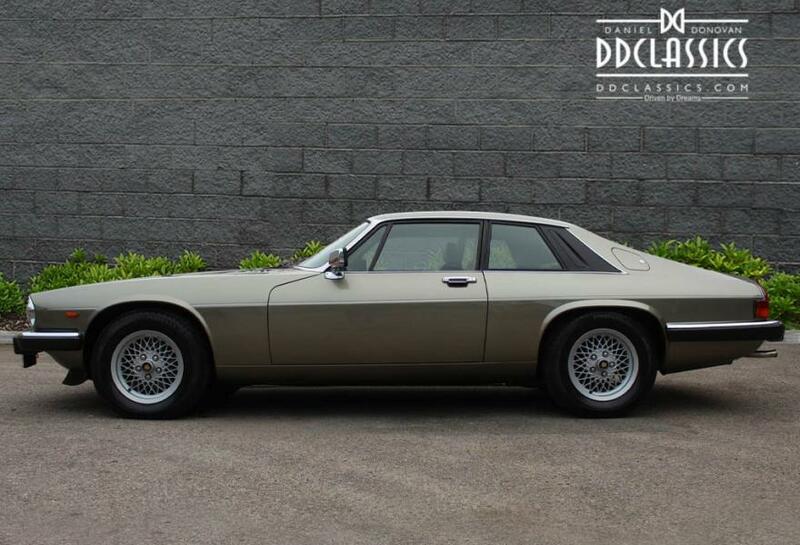 With Jaguar struggling financially at the time, the XJS needed to be a big success.The highly anticipated XJS was seen by many as a direct replacement to the very popular E-Type. 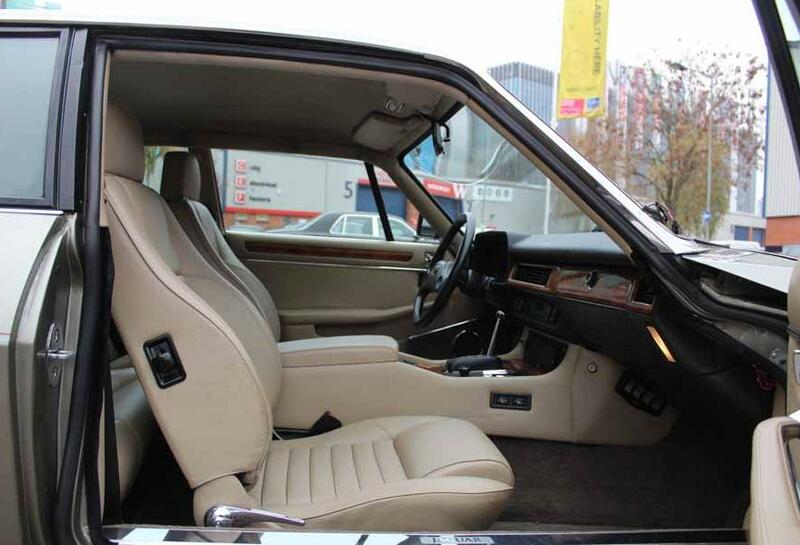 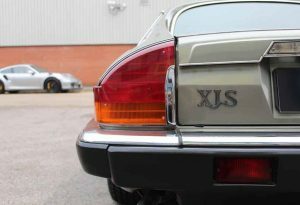 However, when the XJS was unveiled at the Frankfurt Motor Show in 1976, it was clear that the car was intended to be in a league of its own. 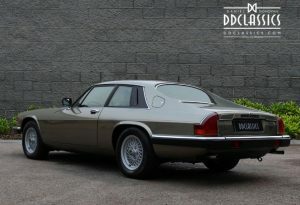 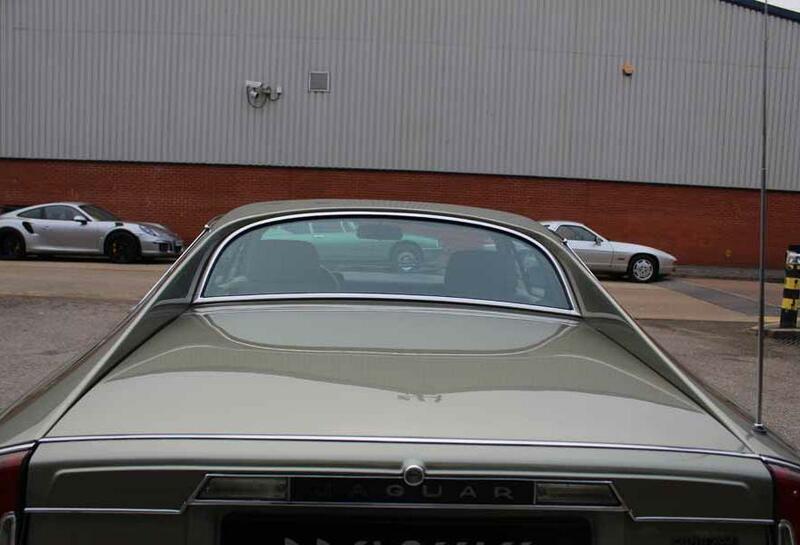 Externally, the XJS is most noticeable for its ‘flying buttresses’, sweeping from the top of the rear roofline down to the rear of the wings. 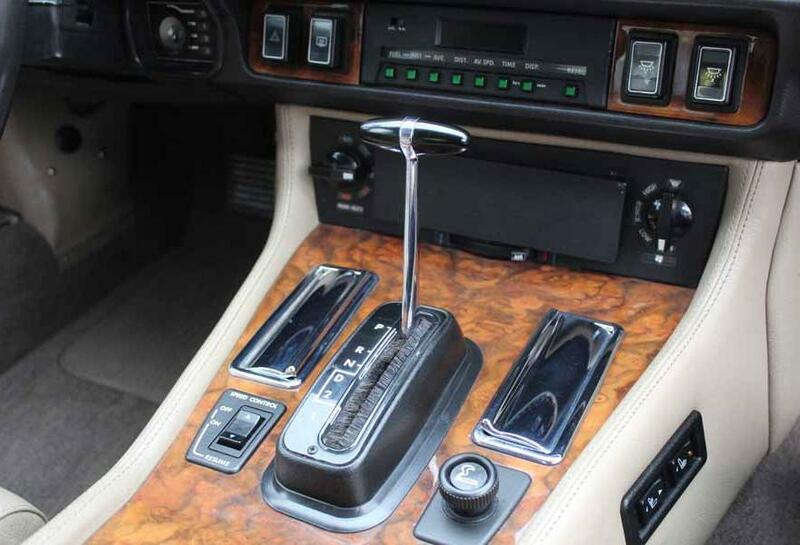 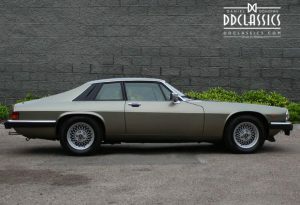 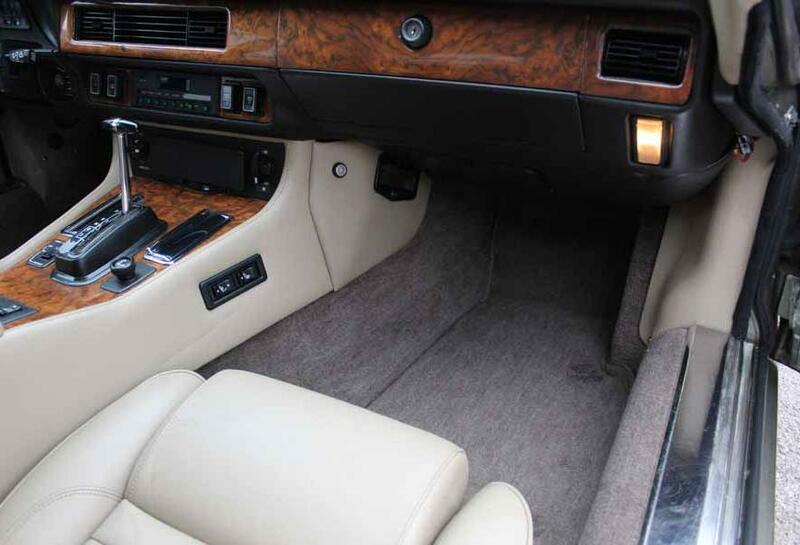 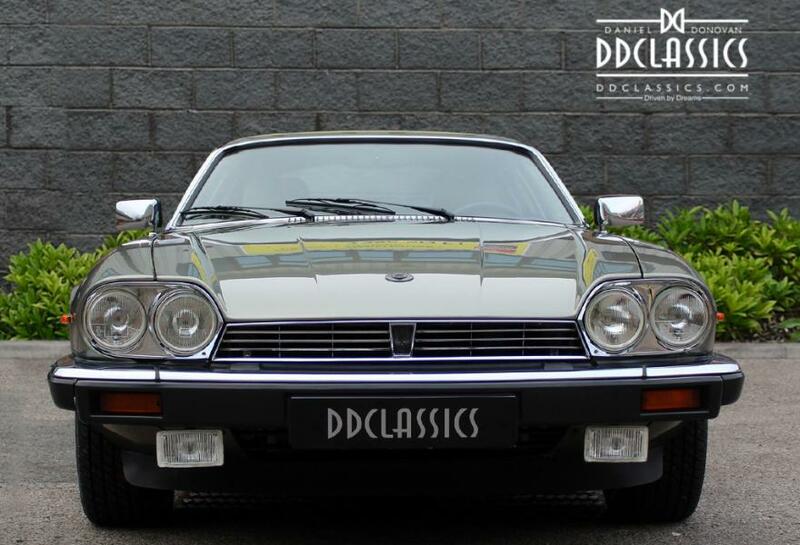 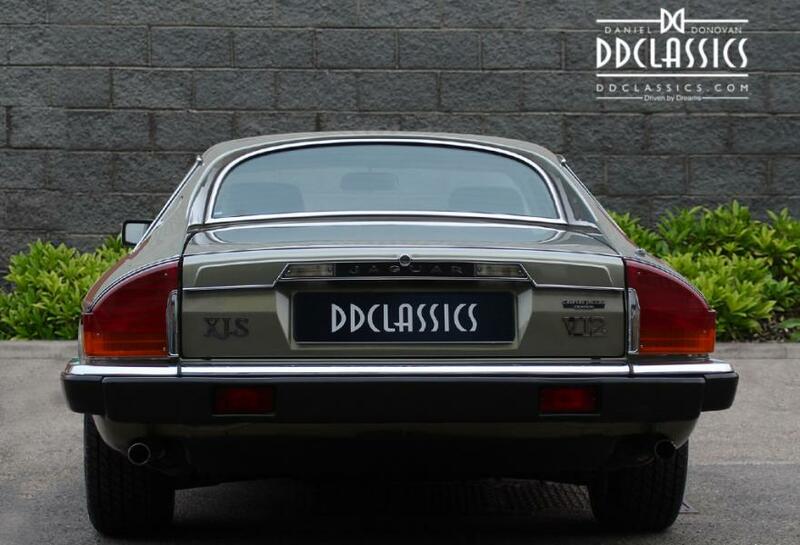 Although initially widely criticised, this design gave the XJS an excellent drag coefficient–better than the E-Type, and allowing the XJS to reach speeds of comfortably over 150mph. 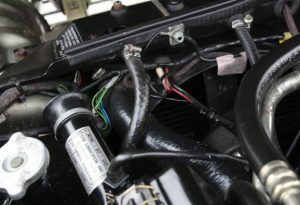 John Egan led a major drive to improve build quality, performance and boost the public perception of the car. 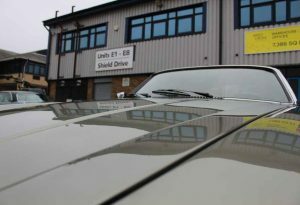 These improvements were a huge success, and within three years production was up by 400% while the company turned a loss of £47.3 million into a profit of £50 million. 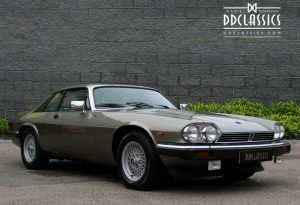 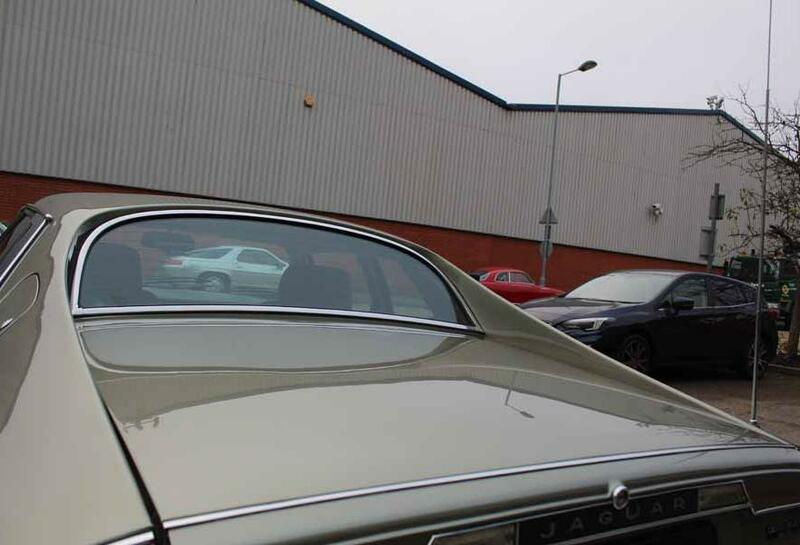 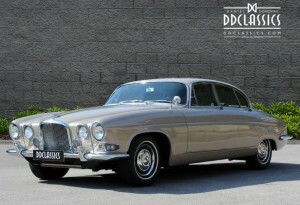 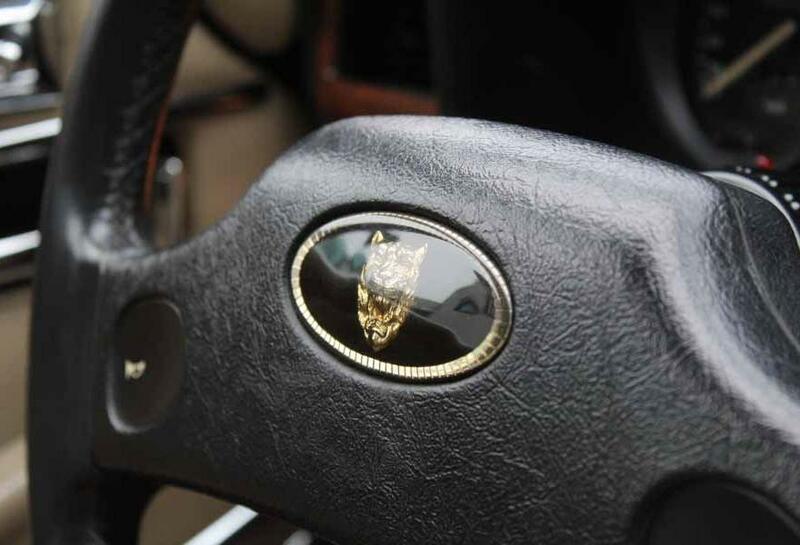 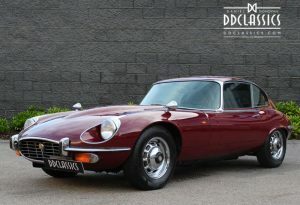 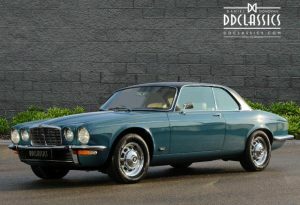 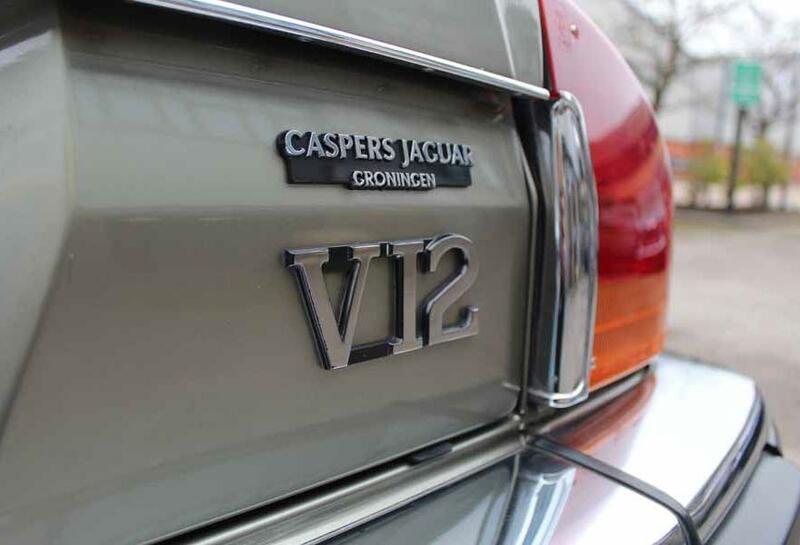 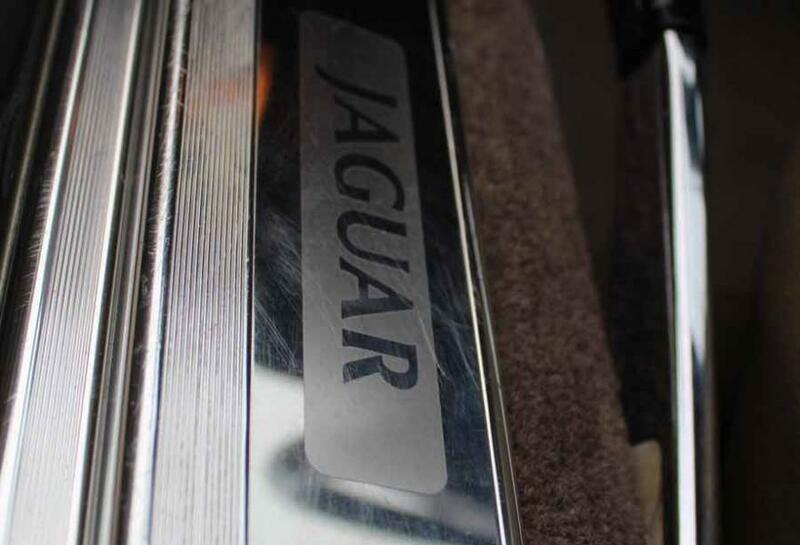 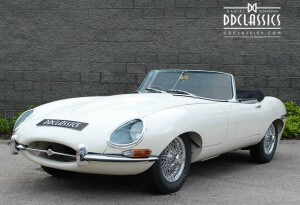 Financial woes and Jaguars saviour : Initial sales were slow, with just 1245 units produced in 1975. 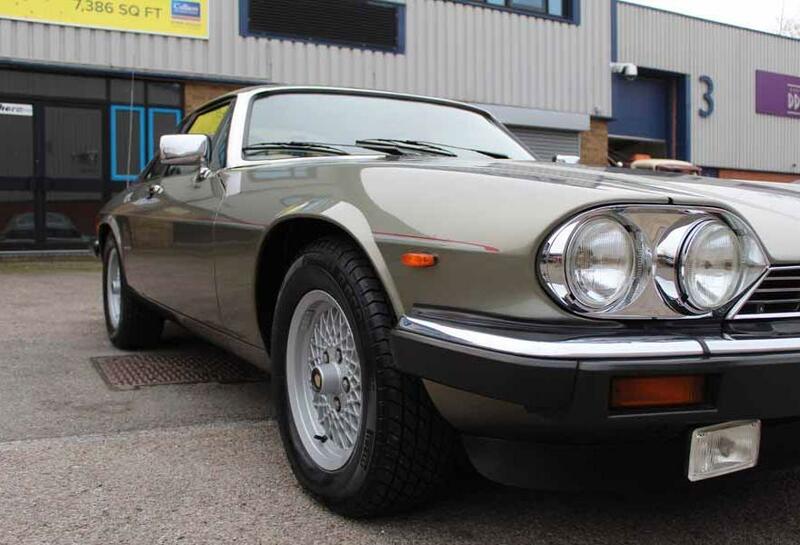 In 1974 things took a turn for the worse, as sales began to trail off dramatically and just 1057 cars were sold. Jaguar bosses held a crisis summit to review the car’s future and decided whether to drop the model from its line-up for good. Thankfully for the XJS, a saviour was found in the form of John Egan, Jaguar’s newly appointed manager, who earned the company, and the car, a stay of execution. 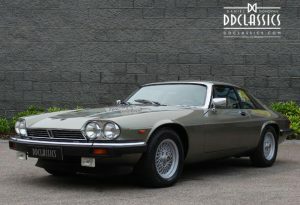 The XJS sent out a strong message to its competitors: Jaguar was serious about expanding its range, serious about modernising, and serious about making cars. 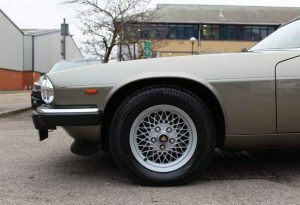 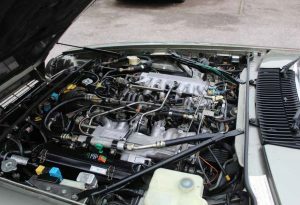 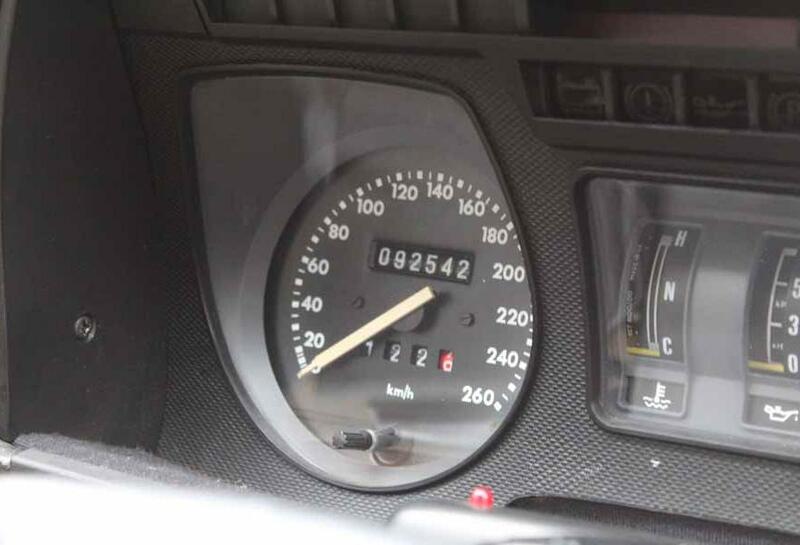 The carmaker continued developing its GT and a sports handling pack for the 3.6-litre engine went on sale in 1987, followed by a full convertible in 1988. 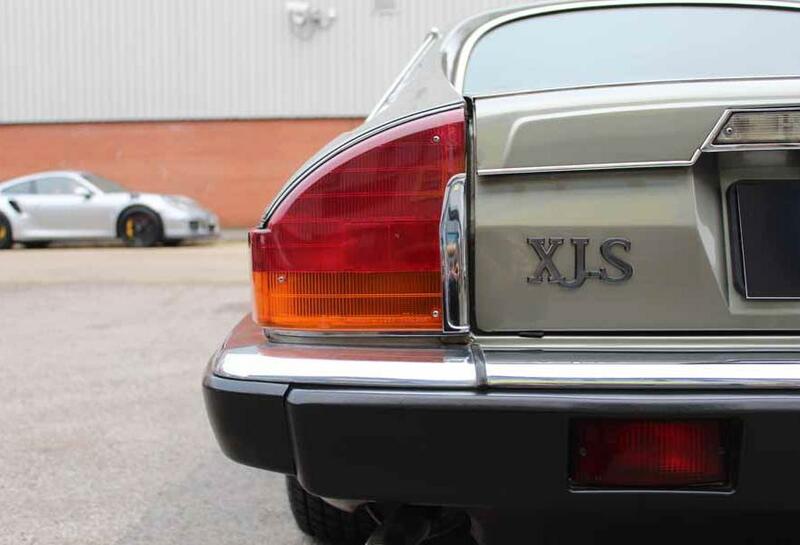 The XJS had helped turned Jaguar around. 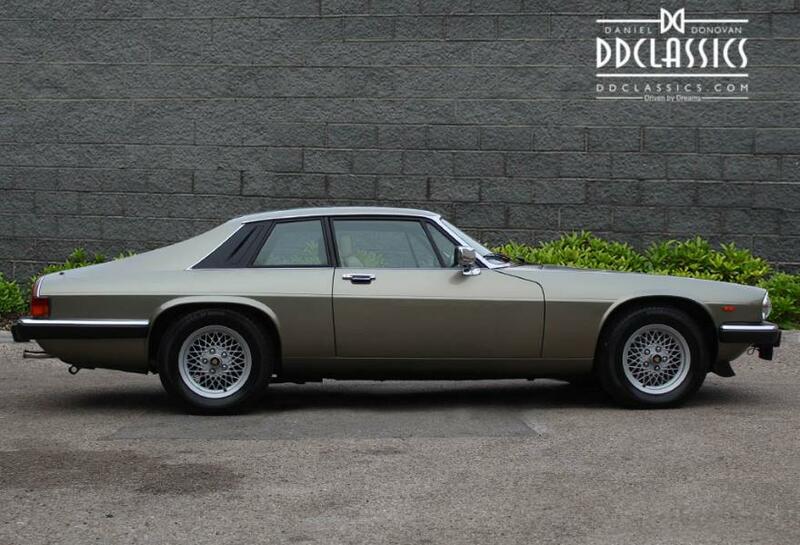 Finished in gleaming Alpine Green metallic coachwork with twin coach lines and Doeskin hide. 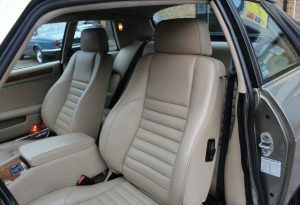 Fitted with multi-spoke alloy wheels with matching Pirelli tyres fitted. 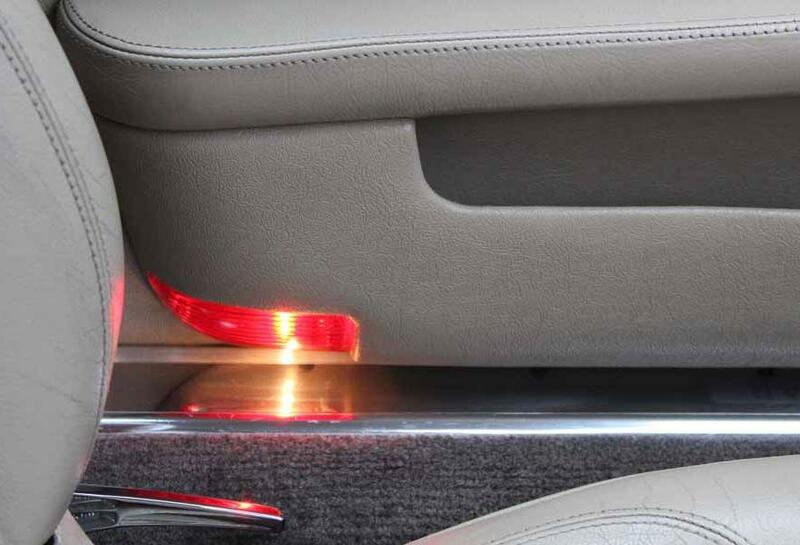 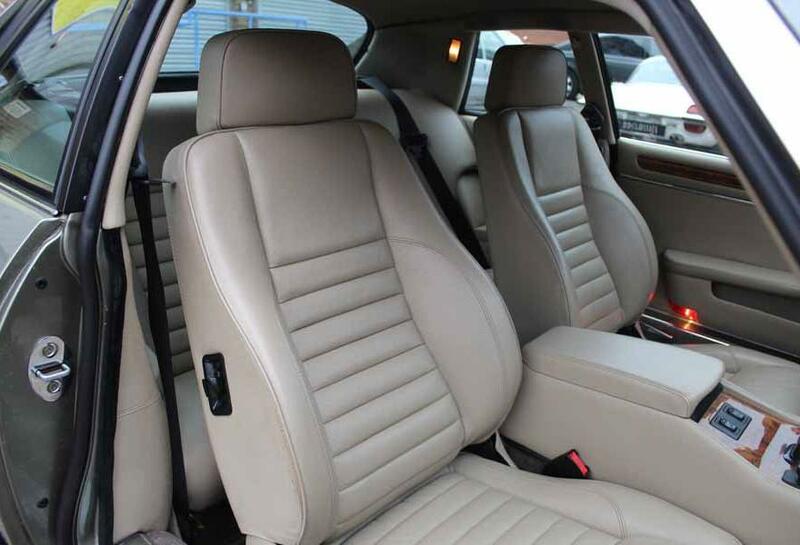 Benefiting with factory fitted electric seats, cruise control, and air conditioning making the this ‘Big’ cat the flagship model. 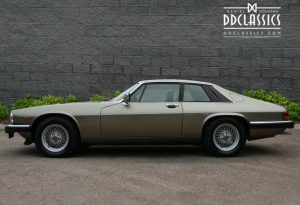 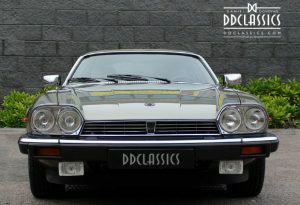 Supplied new via RAC Cars BV Rotterdam Netherlands were the car resided upon until DD Classic acquired the XJS. 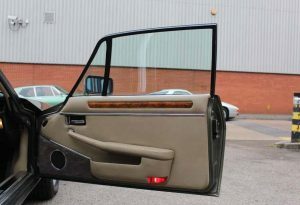 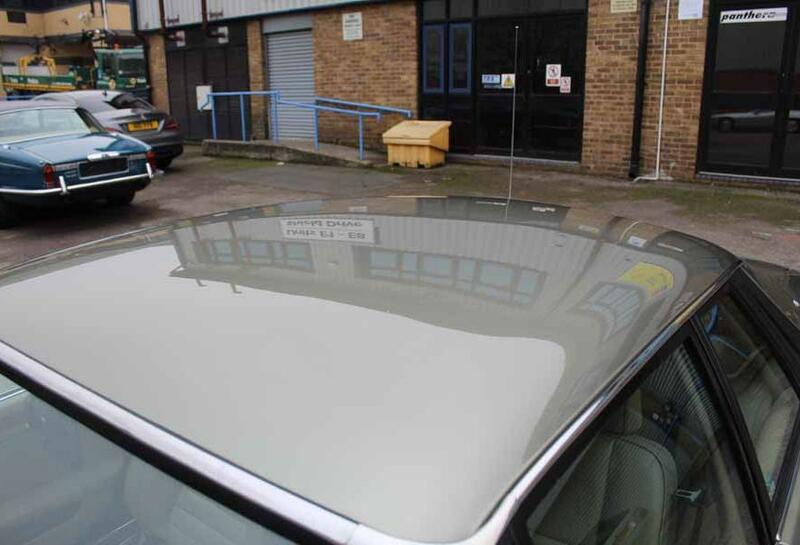 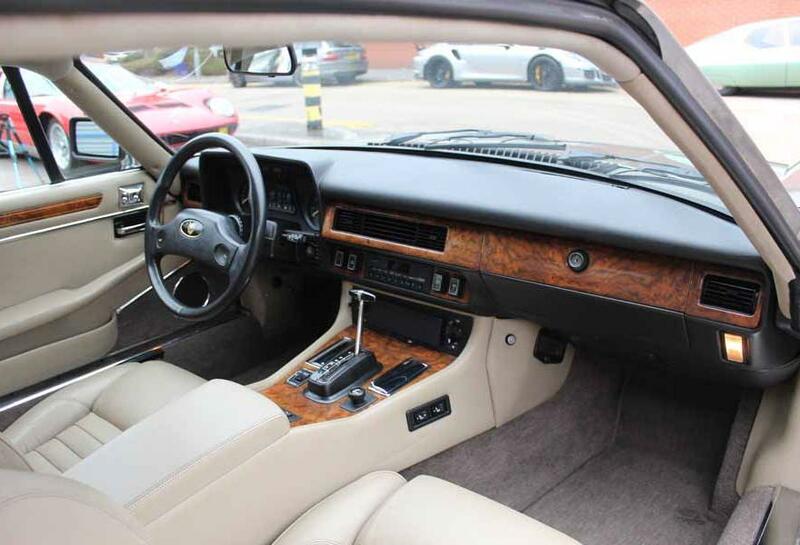 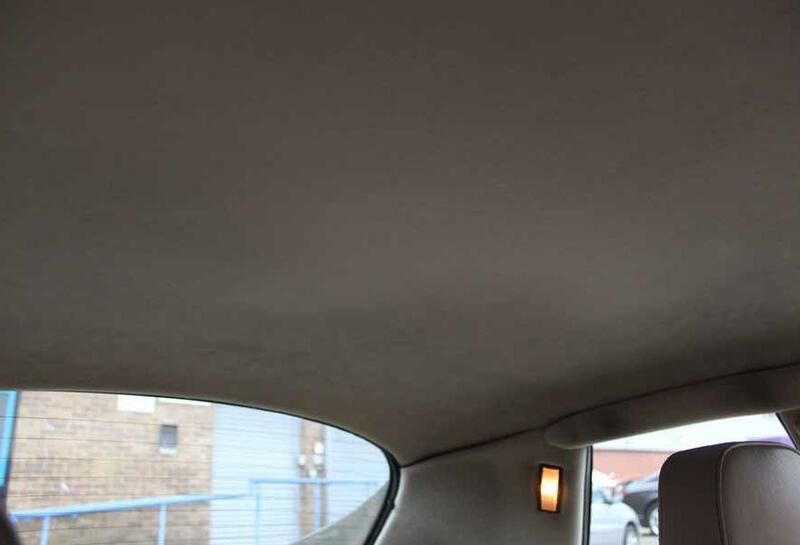 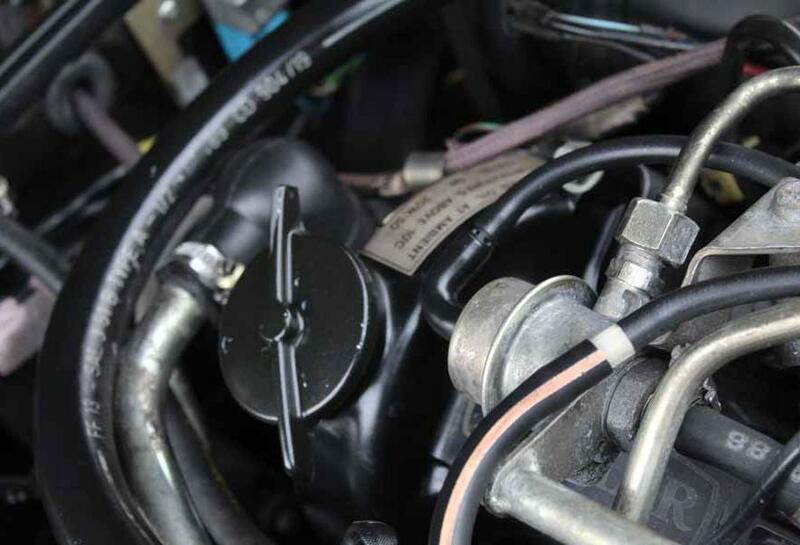 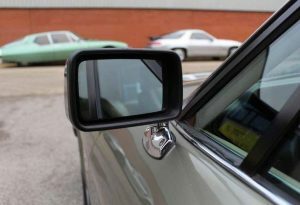 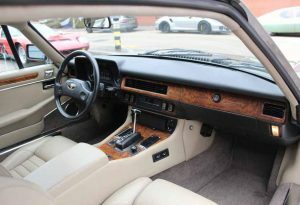 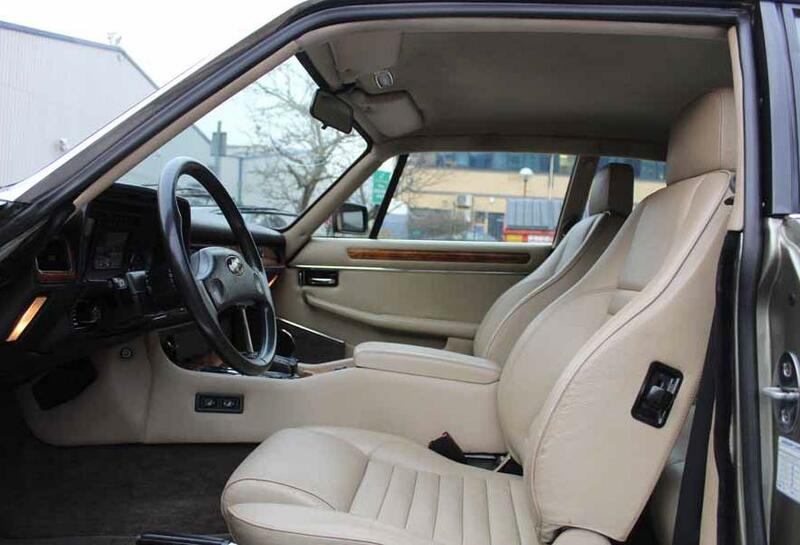 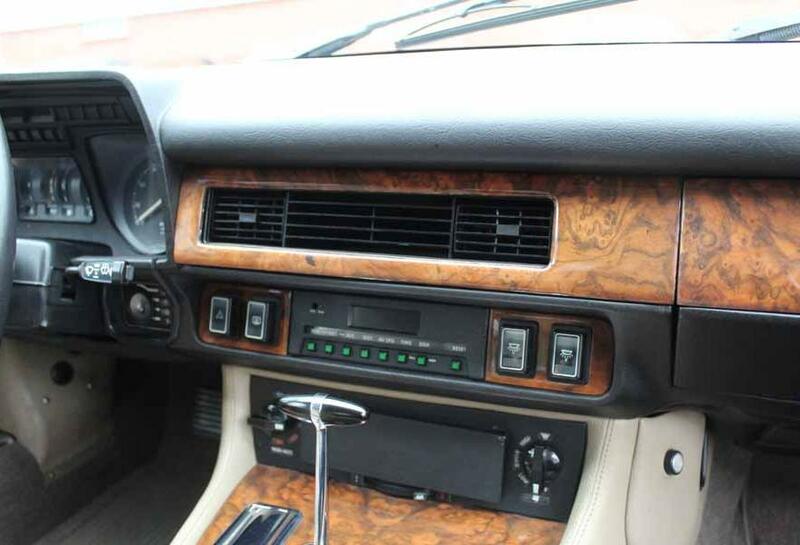 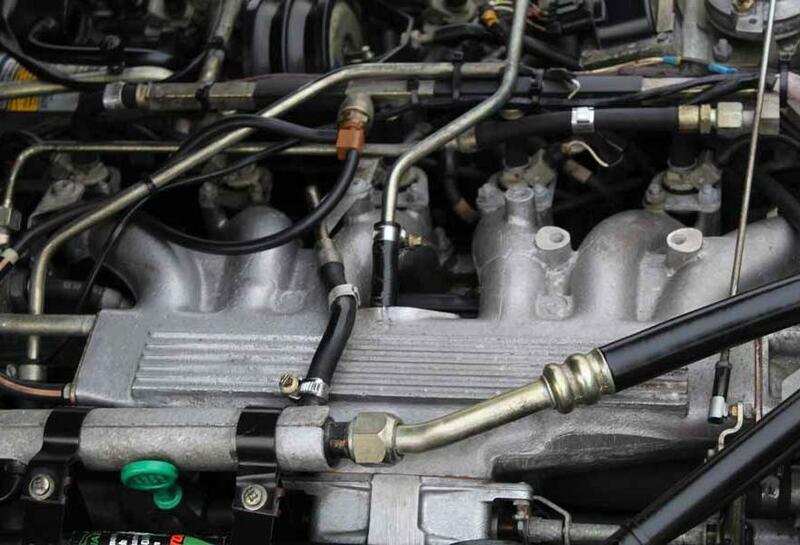 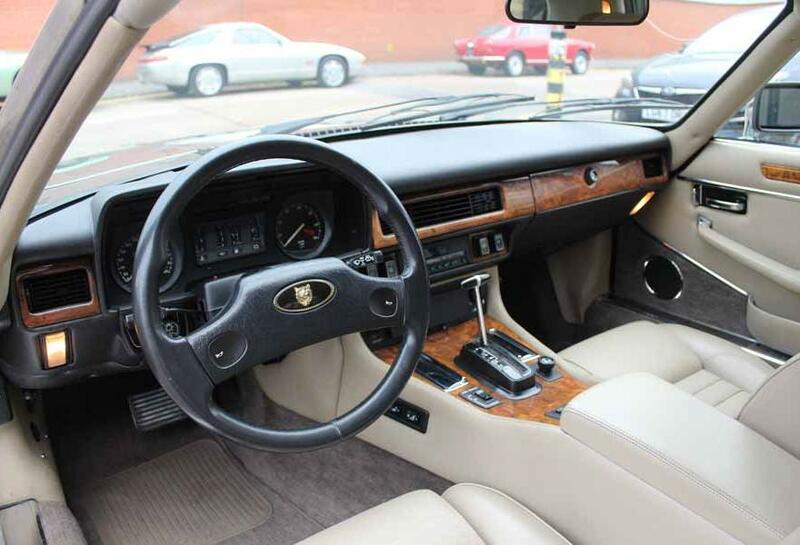 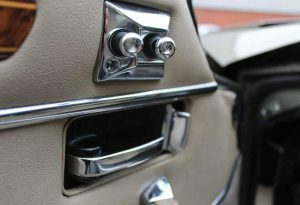 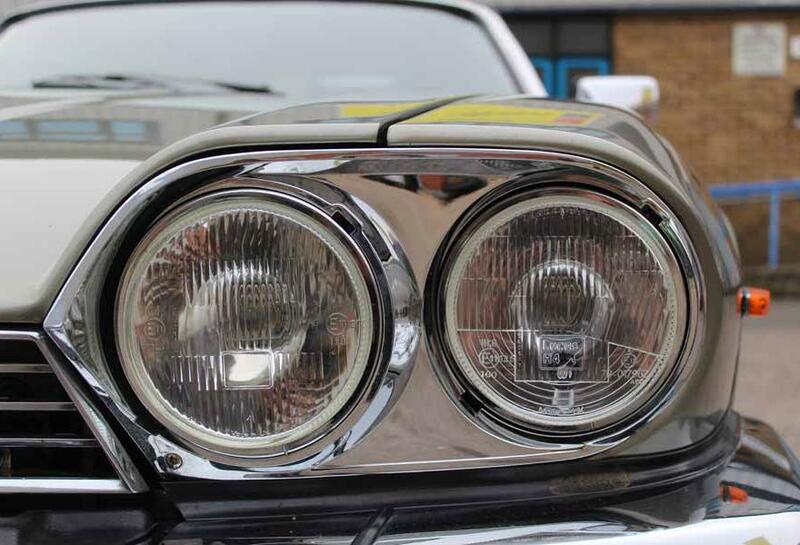 Upon further inspection this car really has been highly cherished throughout its life which is reflected in the flawless chrome work to a beautifully presented engine compartment, perfect panel fitment and exquisite interior. 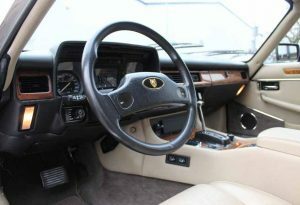 Complete with original drivers hand book wallet, books, tools and factory supplied service book. 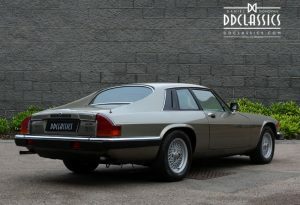 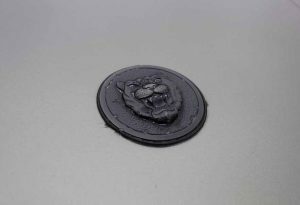 Early viewing is highly recommended to avoid dis this ‘Big’ cat want we here for long. 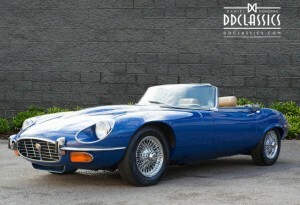 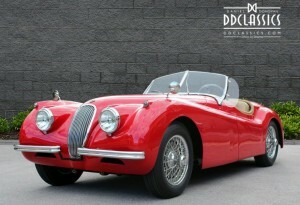 Now available for viewing at the DD Classics Dealership in London, please call for more information.